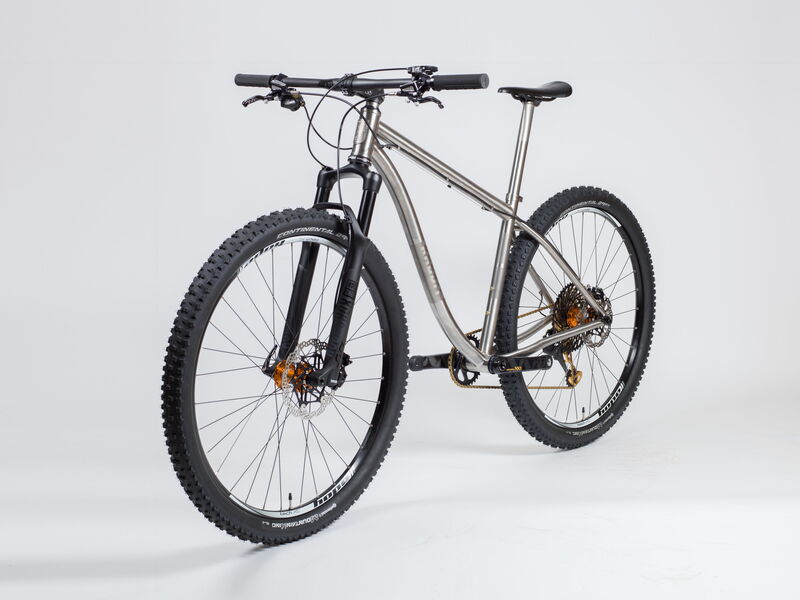 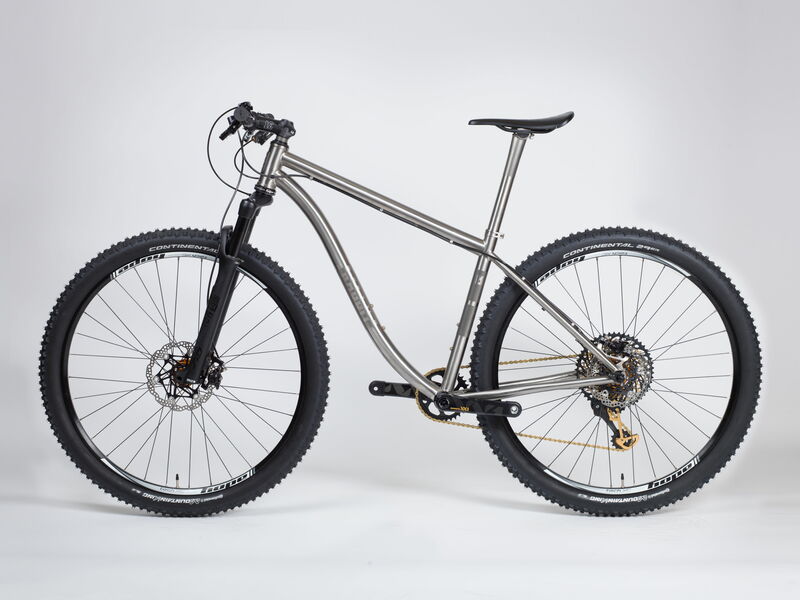 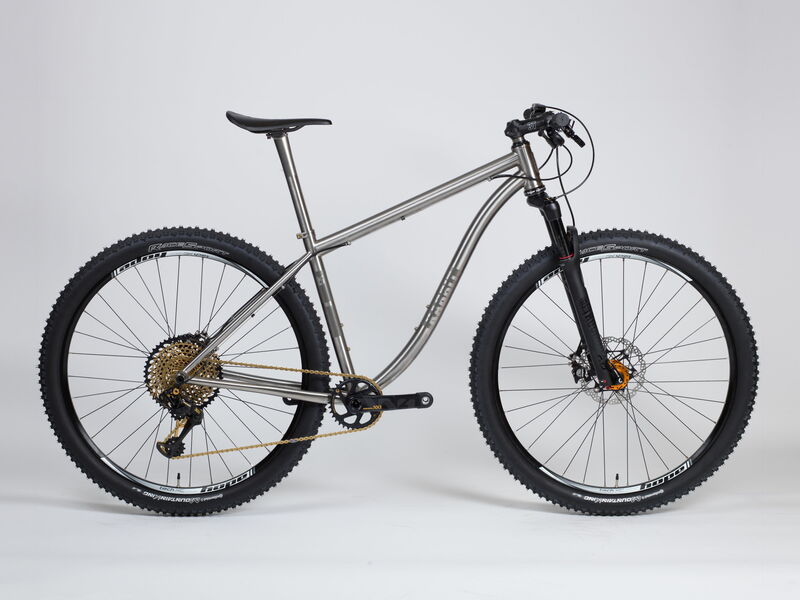 RABBIT MTB 29er – The classic 29er comes either classic 142x12PM or plus sized 148×12 PM. 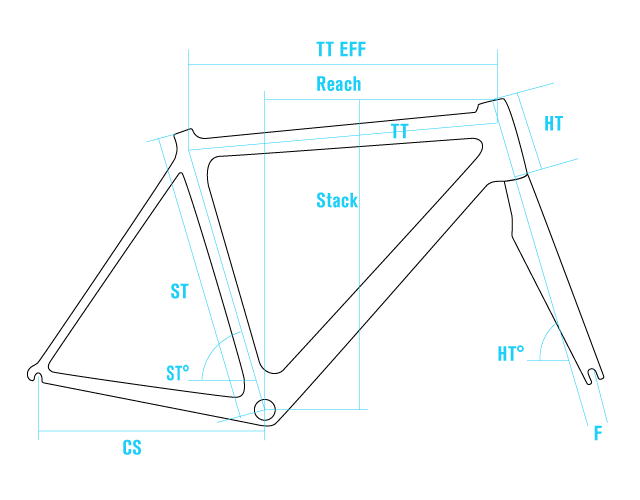 Rigid, no extra weight, comfortable and reliable designed for either BSA or BB30PF Bottom Bracket. 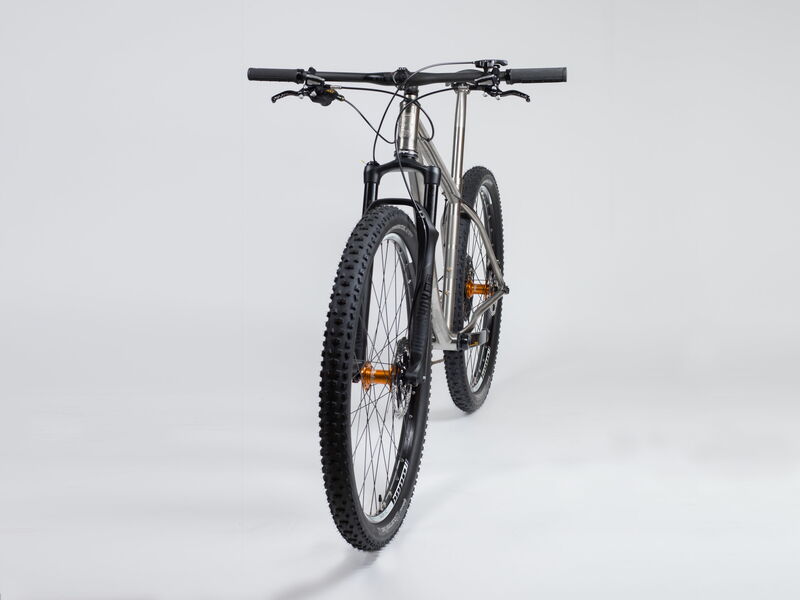 Comes with double bent down tube plus actual racing geometries. 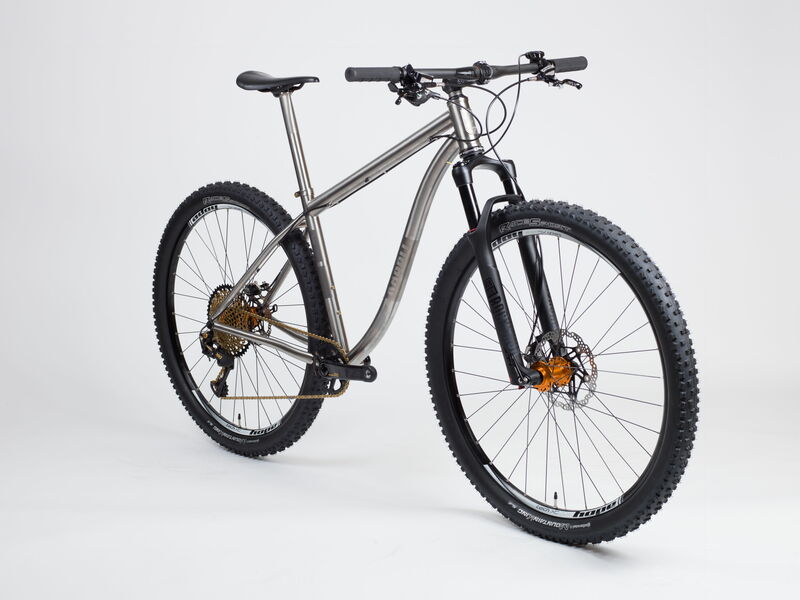 With various options (see specs).